Steam generators are used for numerous industrial applications and processes (sugar plants, paper mills, tire manufacturing, breweries, fertilizers, transformation chemistry, etc.). The combustion system is a key component of boilers and has specific requirements. And the key factors of success are compatibility with existing systems, low emissions, energy costs and the equipment's capacity for upgrades. As a company recognized in the combustion sector, Fives has developed solutions for innovative custom and combined-cycle steam boiler systems that offer both environmental performance and energy efficiency, positioning Fives as a key player in Europe and the Americas. The patented combustion techniques used in the Pillard and North American range of solutions provide low-NOx and carbon monoxide emissions. The capacity to use non-commercial or lethal fuels results in significant reductions in the equipment's energy cost and thus a faster return on investment. The solutions are specially designed to be installed in current systems and can be continuously adjusted to keep up with technological and environmental advances. 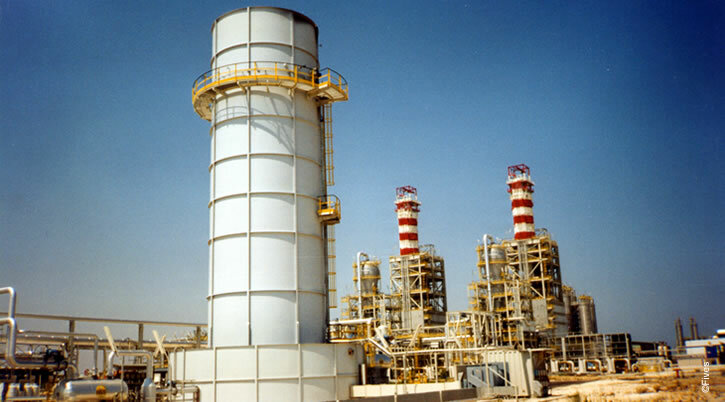 With its unique expertise, Fives can design custom solutions that make industrial combustion systems operate at peak capacity. The Pillard and North American range of burners meets industrial demand because they can adjust to each new or existing combustion chamber by optimizing the flames shape inside chamber for maximum efficiency and control of the parameters, thereby helping reduce emissions. The Pillard and North American range of duct burners is backed by extensive experience in the industry and Fives can offer ultimate solutions in recovery boilers that require one or more combustion stages by using gas or liquid fuels or a combination (dual fuel firing). Fives has gained unique industry expertise in optimizing and managing fuels with solutions for storage, dosing and preheating alternative fuels throughout the process.